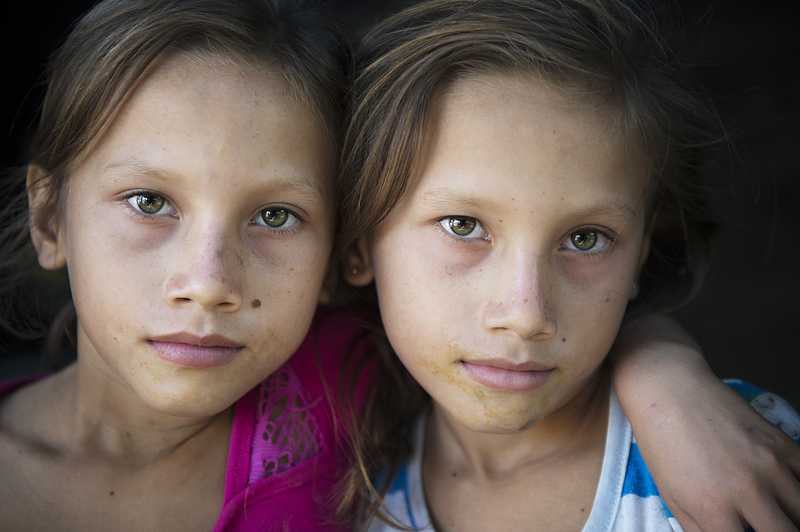 360 MILLION CHILDREN CURRENTLY LIVE IN EXTREME POVERTY. OVER 6 MILLION OF THEM DIE UNNECESSARILY EACH YEAR. WE WANT TO CHANGE THAT. TO DO SO, WE HAVE TO BECOME THAT CHANGE. For the first time in history, it is now feasible to eradicate global poverty and the suffering it brings. Yet, around the world, a billion people struggle to live on less than a dollar a day. And though the number of deaths attributable to poverty worldwide has fallen dramatically in the past half-century, nearly 6.3 million children under five still die unnecessarily each year. The people of the developed world face a profound choice: if we do not want to turn our backs on a fifth of the world’s population, we must become part of the solution.